We all love Rain and we all like playing in rain. Music of rain always gives a nice feel. 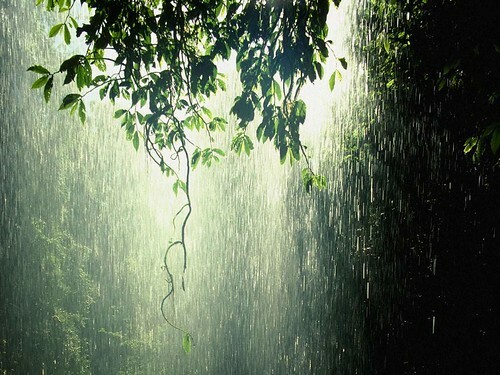 Now here we are providing a realistic rainy music.. which u can use for relaxation... 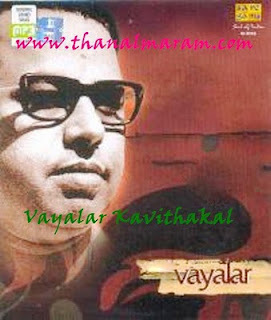 This sound clip doesn't have any artificial music.. purely recorded from the nature.. Play it and sleep well at night..